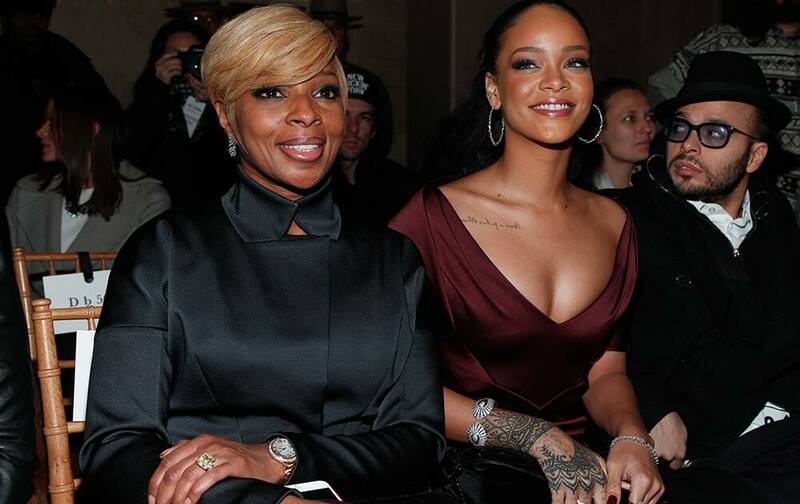 Mary J. Blige and Rihanna attend the Zac Posen Fall 2015 show during Mercedes-Benz Fashion Week Fall 2015 at Grand Central Terminal, in New York. 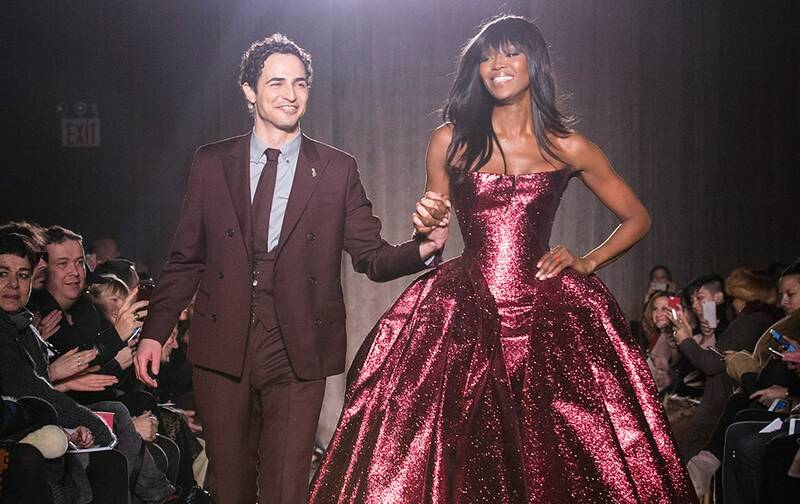 Designer Zac Posen and model Naomi Campbell greet the crowd after his Fall 2015 collection is modeled during Fashion Week, in New York. Rita Ora, left, and Richard Hilfiger attend the Tommy Hilfiger Fall 2015 show during Mercedes-Benz Fashion Week Fall 2015 at The Park Avenue Armory, in New York.